A special coroner’s jury in California ruled the deaths of two women and their six adopted children was a murder-suicide after hearing testimony that one of the women had searched death by drowning online and the other deliberately stepped on the gas, sending their SUV plunging off a cliff. The crash happened days after authorities in Washington state opened an investigation into allegations of neglect. 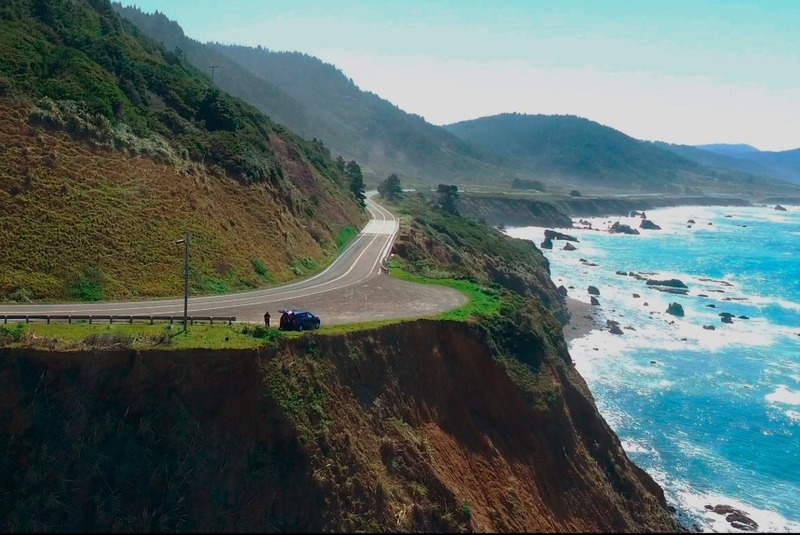 The bodies of both women were found in the vehicle, which landed below a cliff located more than 160 miles north of San Francisco. A neighbor of the Harts had filed a complaint with the state, saying the children were apparently being deprived of food as punishment. No one answered when social workers went to the family’s home.